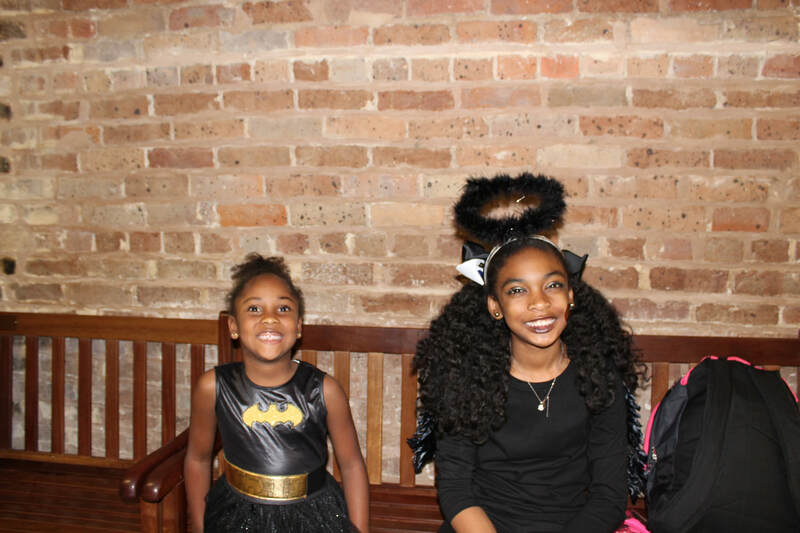 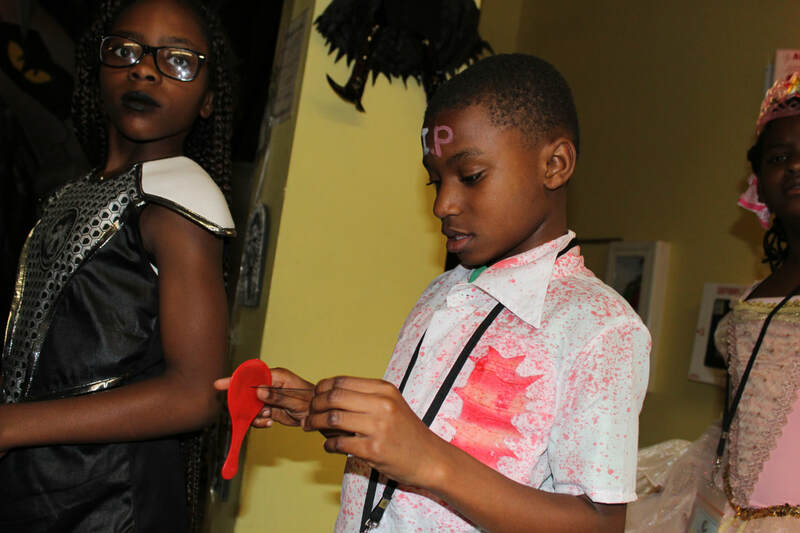 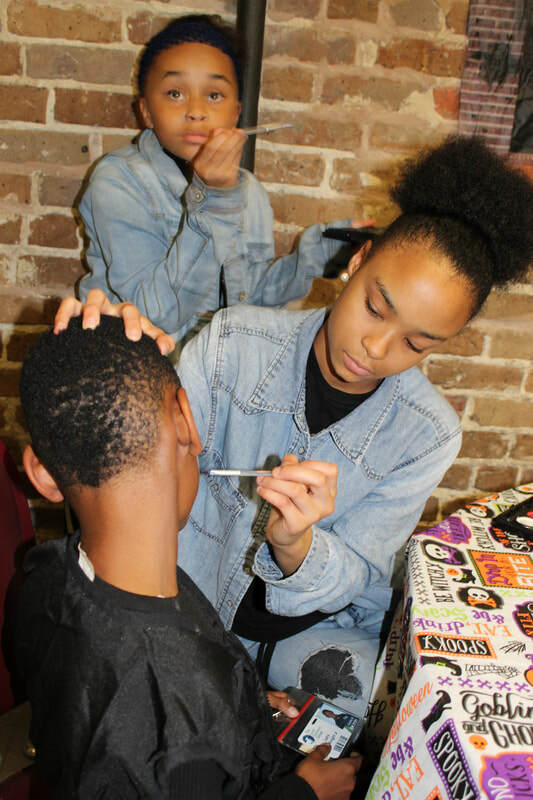 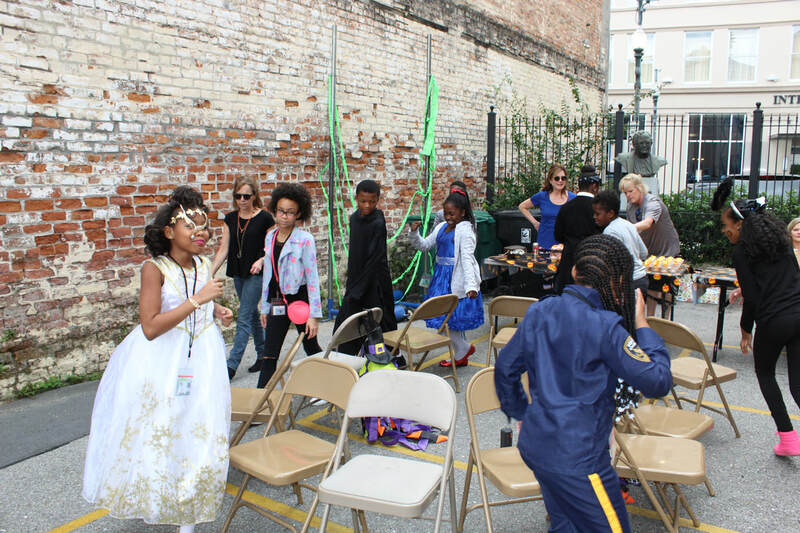 The GSS students were very excited for the 2017 Boo on Baronne party. 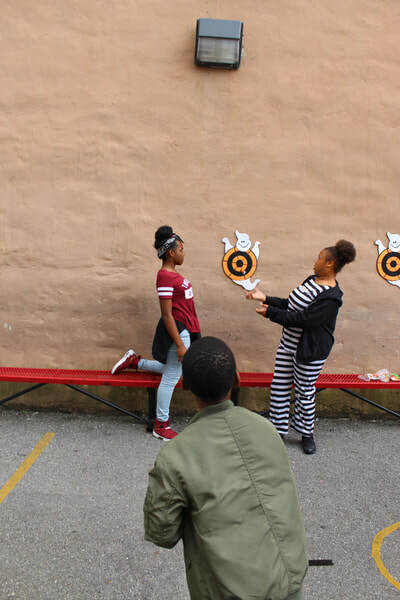 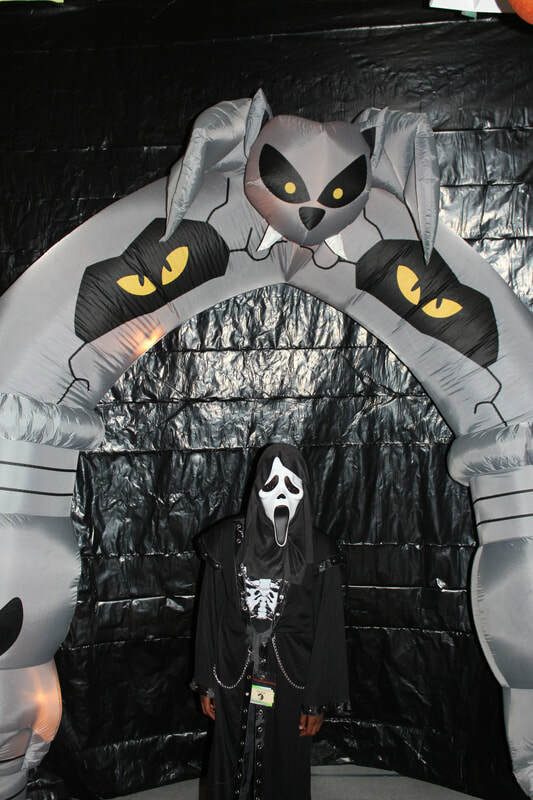 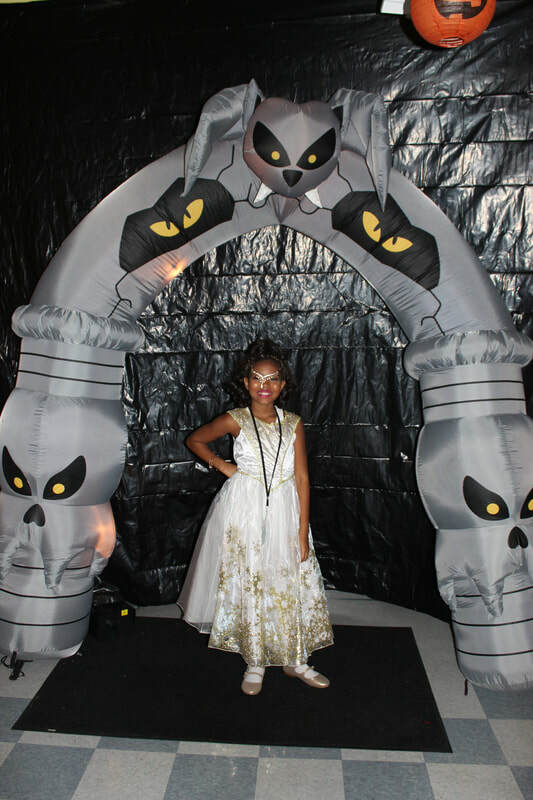 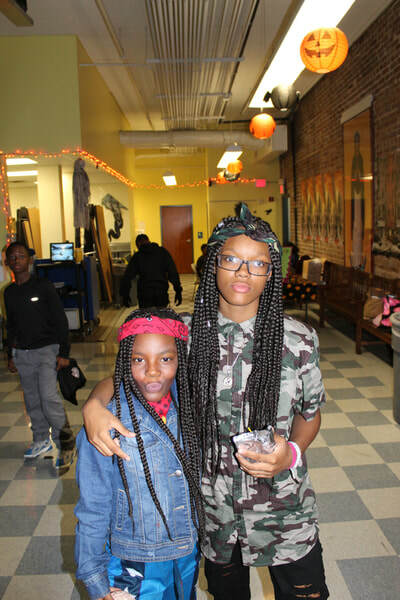 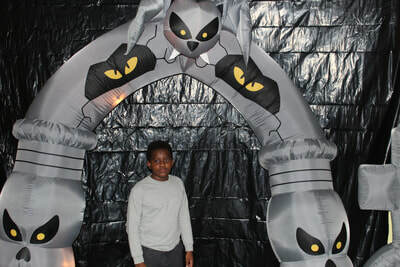 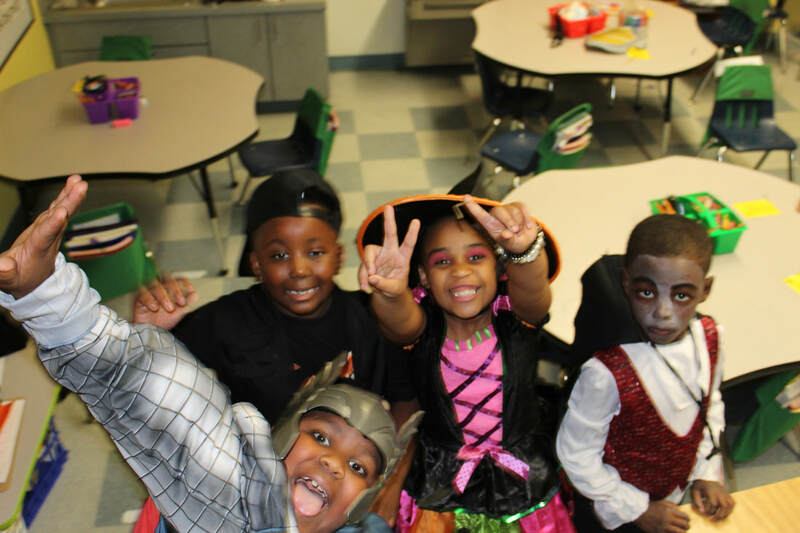 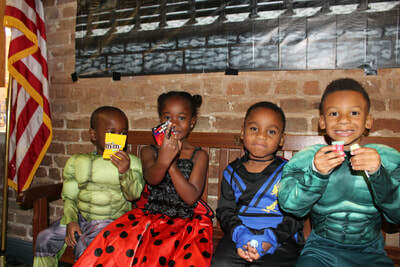 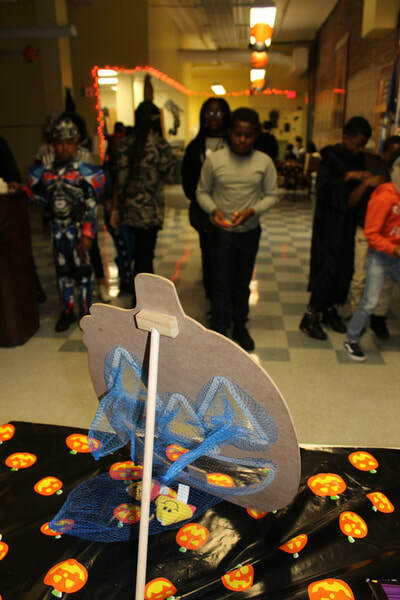 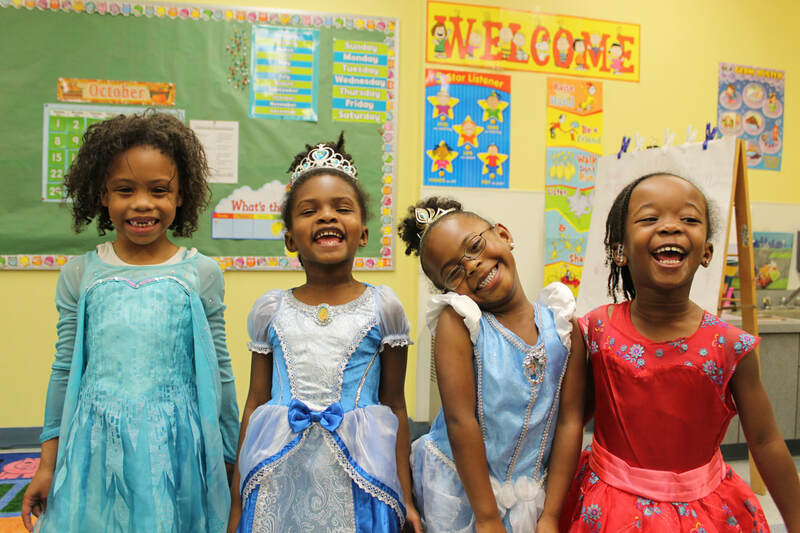 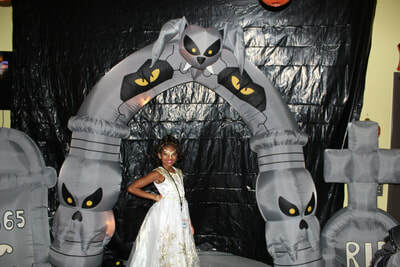 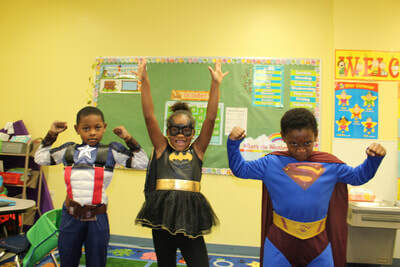 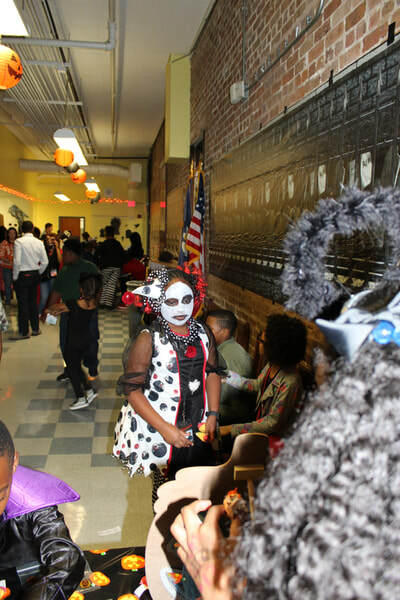 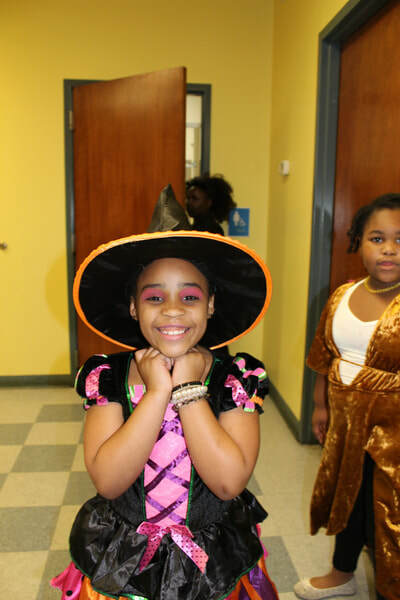 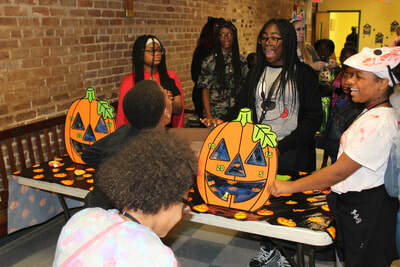 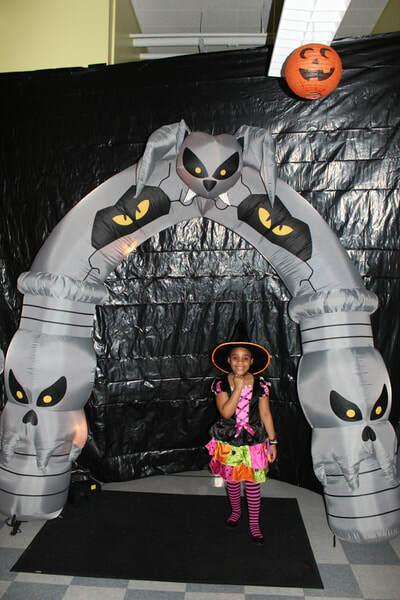 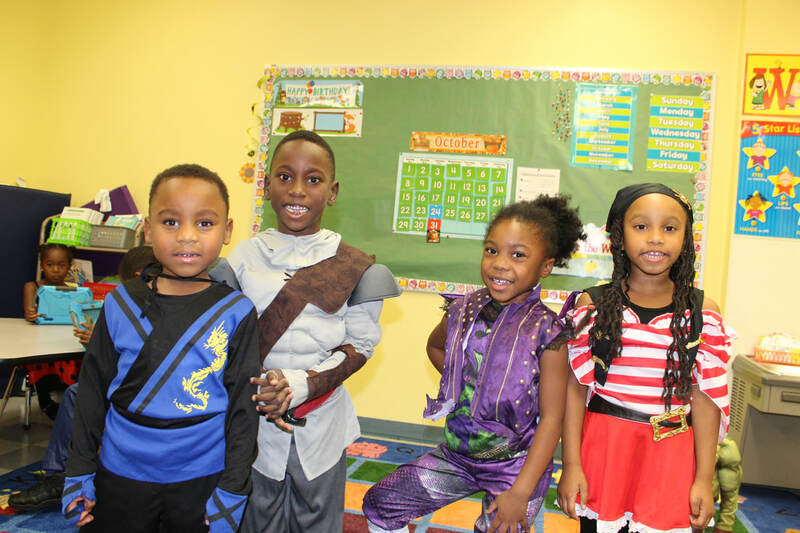 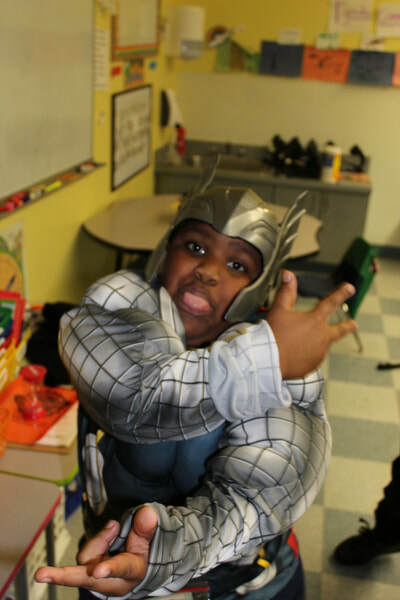 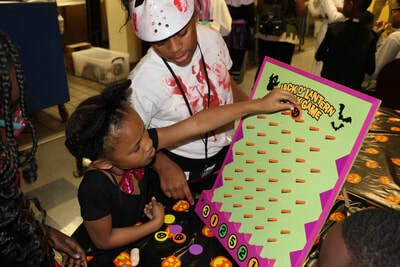 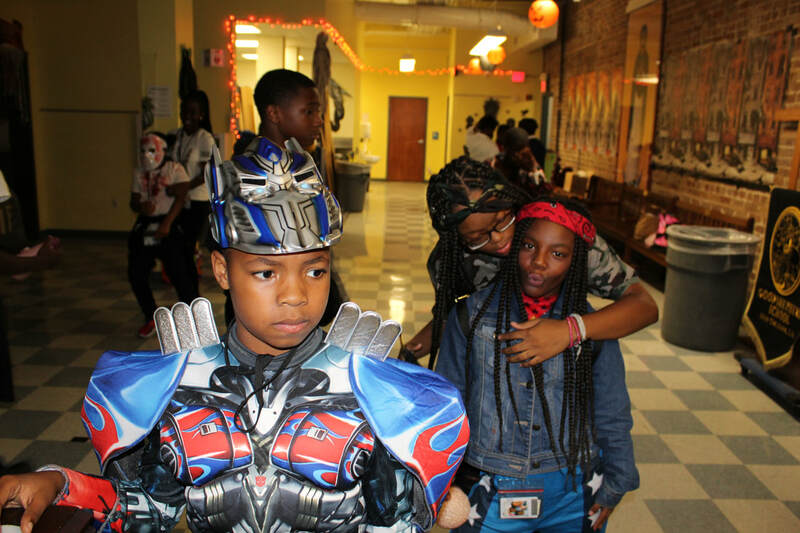 Costumes for all of the students were generously provided by Ween Dream and candy was supplied by St. Ann School through the Brown Foundation and Thivent Financial (Mr. and Mrs. Andy Allain). 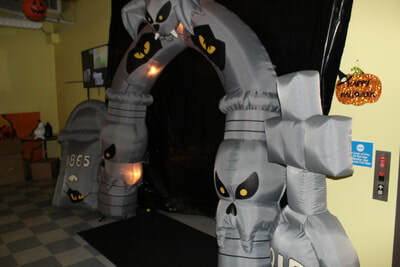 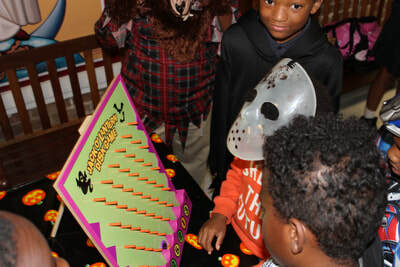 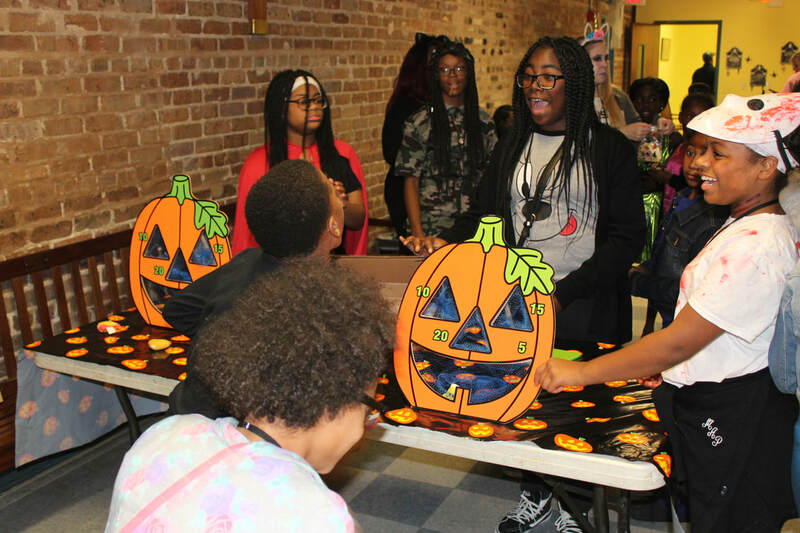 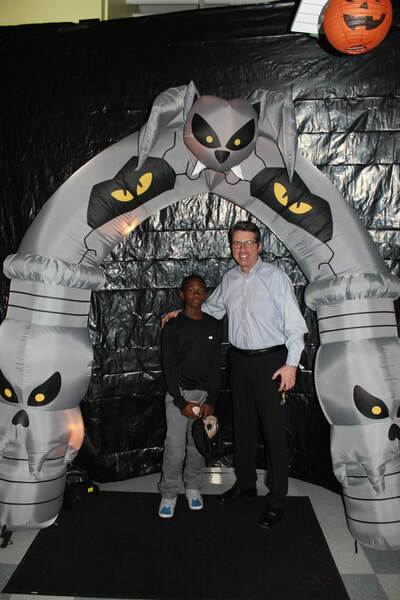 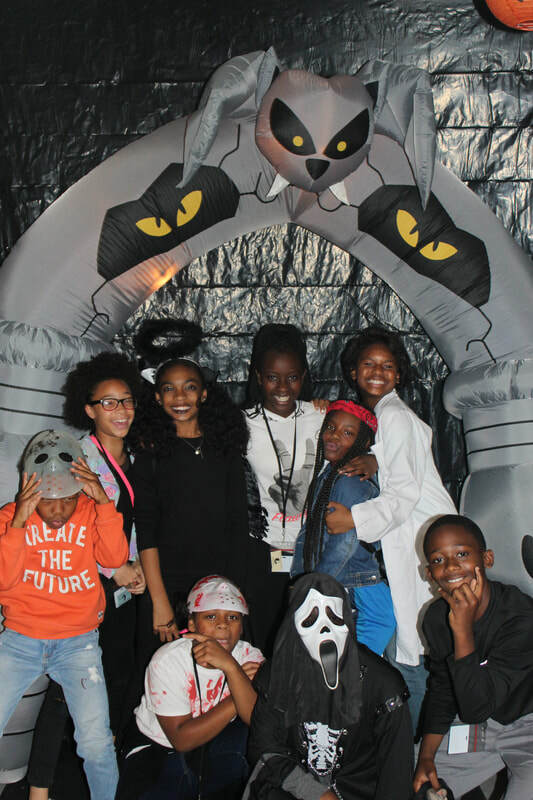 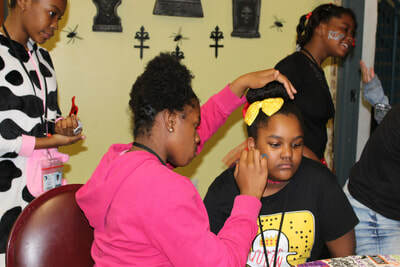 The students played games for prizes, participated in a haunted house, and were treated to snacks by the GSS Room Mothers and volunteers. 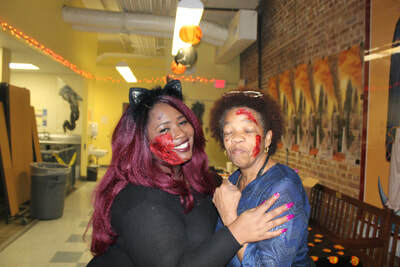 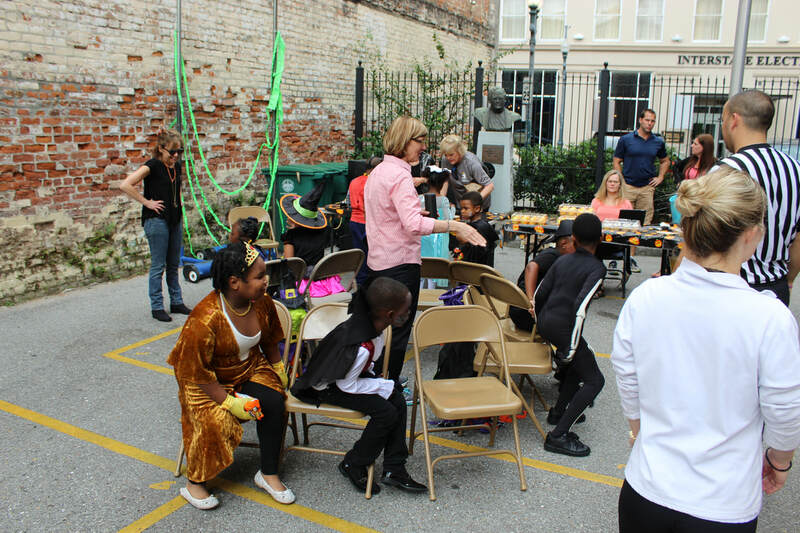 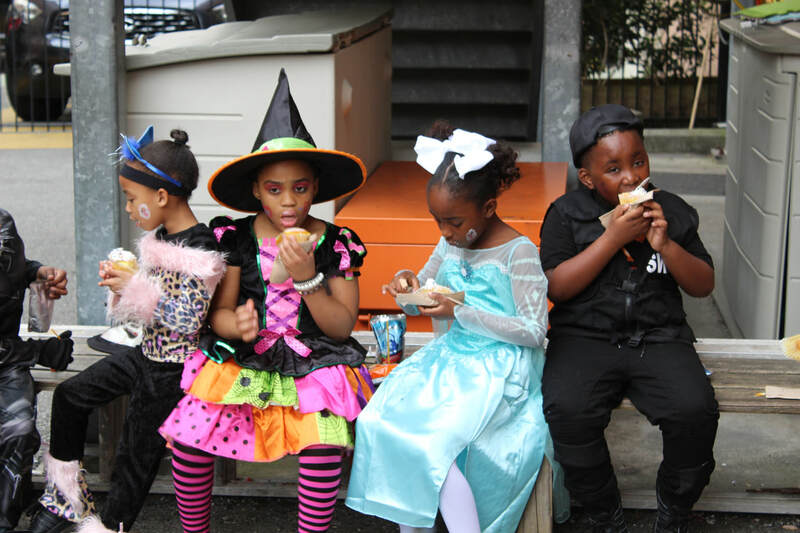 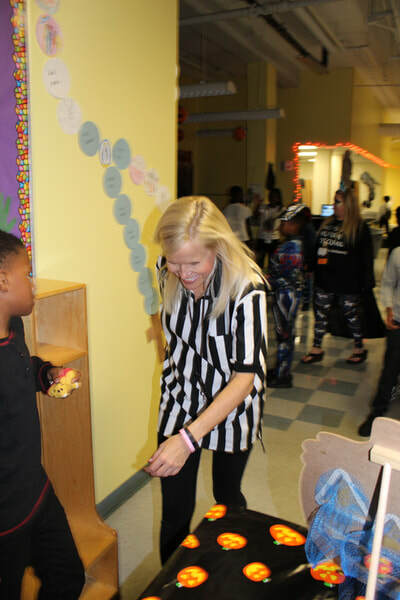 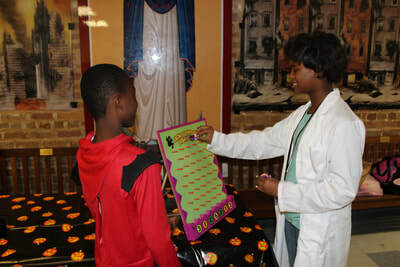 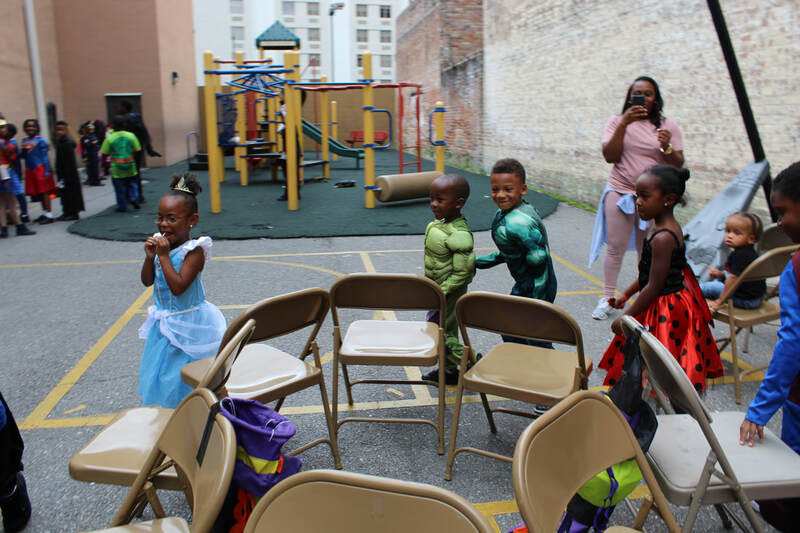 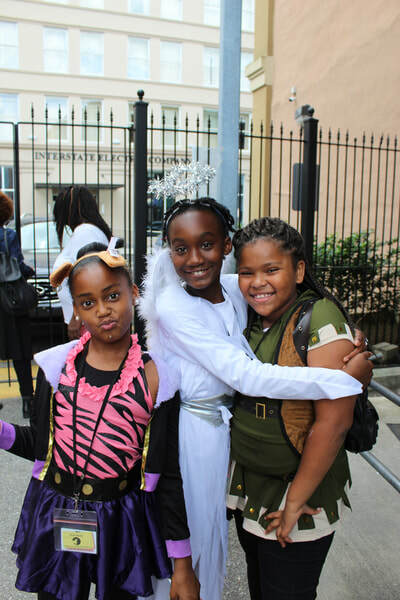 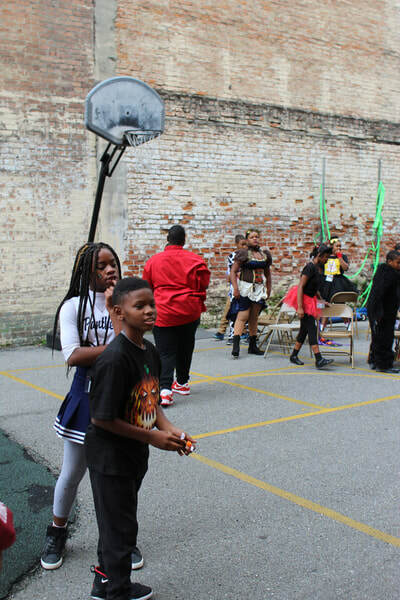 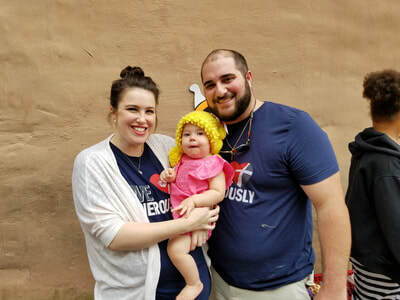 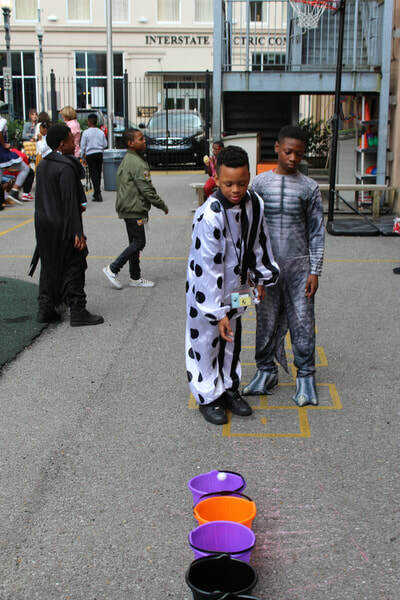 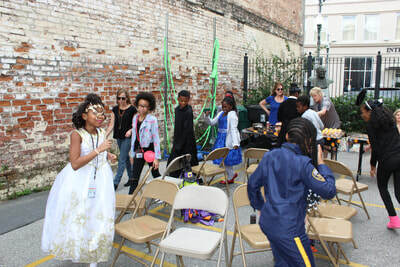 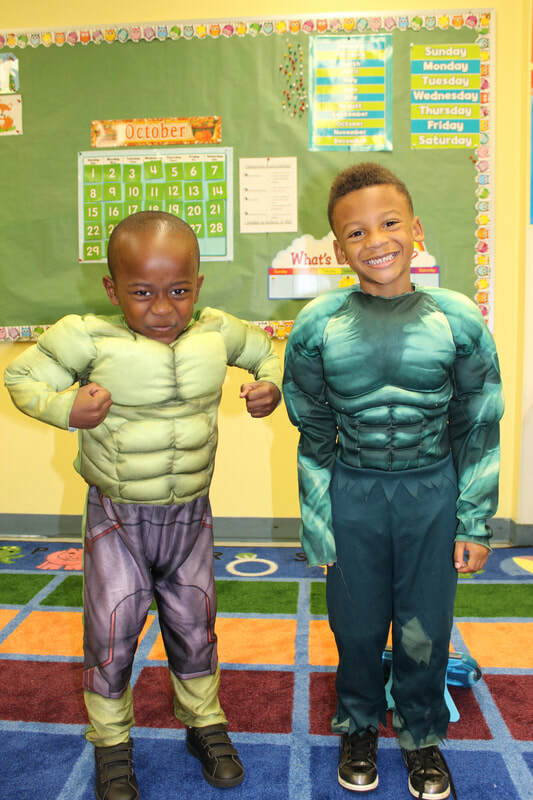 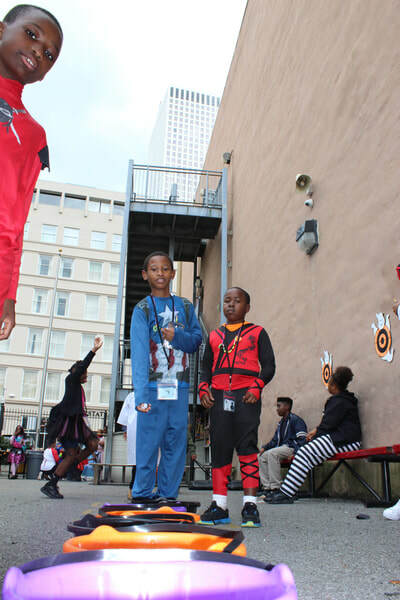 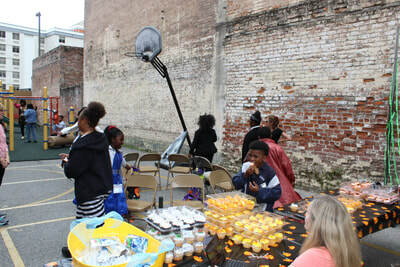 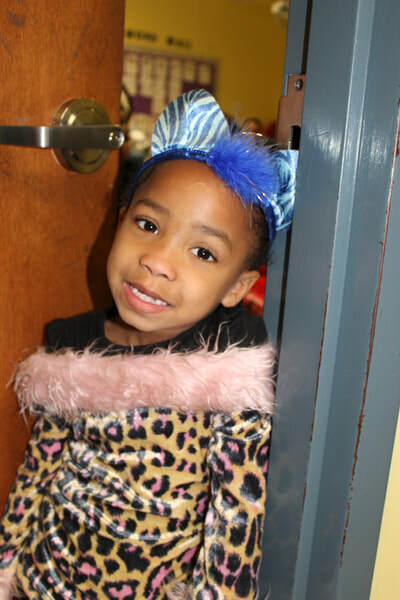 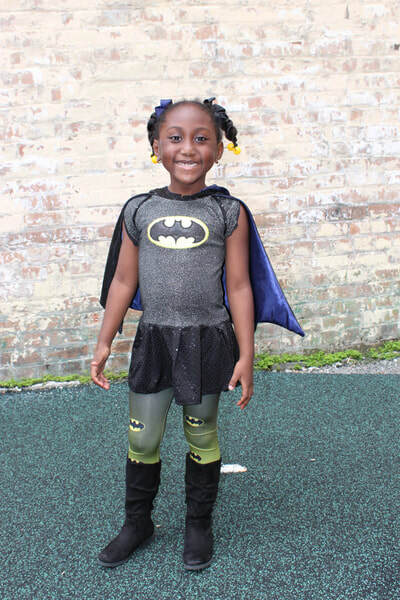 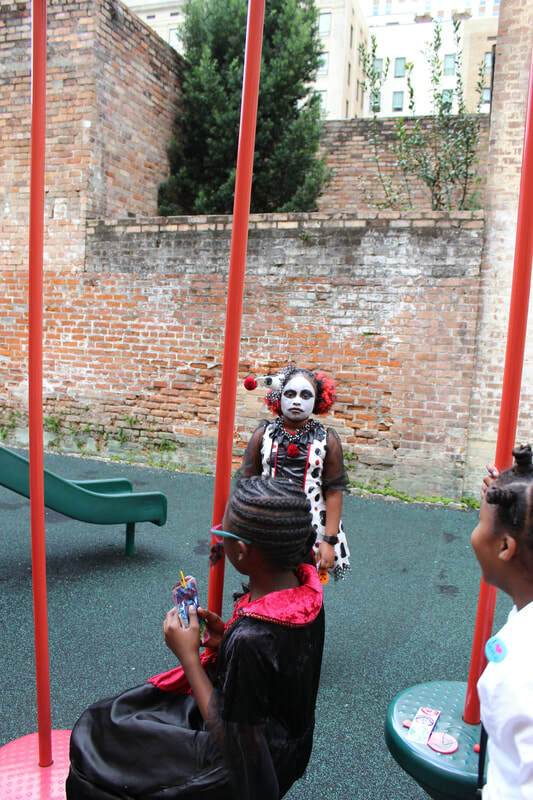 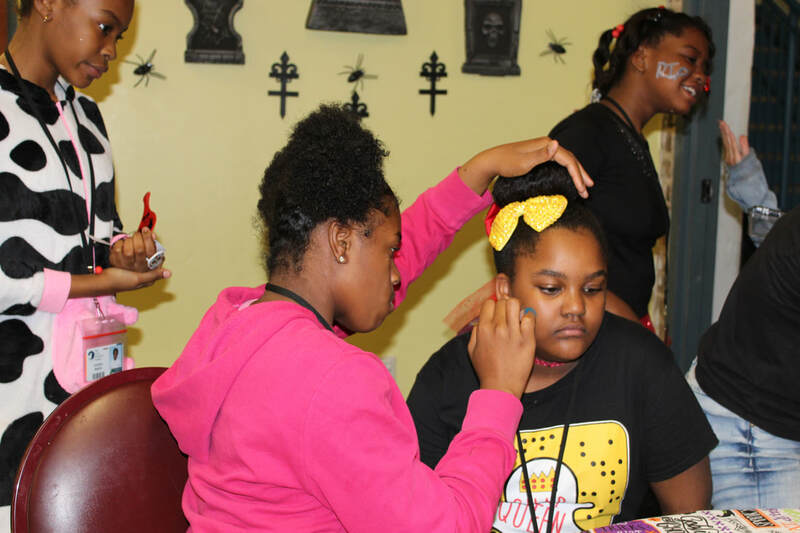 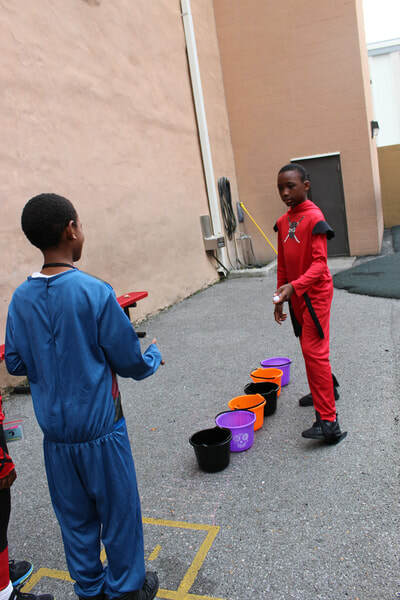 Halloween on our Baronne Street campus was a little less spooky and a lot more fun.